and then came a Lovely War! Oh What a Lovely War (1969), directed by Richard Attenborough. The era of Belle Époque (French for “Beautiful Era”) lasted from 1870 to 1914 and was a significant period of economic, cultural and social prosperity occurring between the Franco-Prussian War and World War I. Belle Époque was an era of unique possibilities where technology became entwined with magic and the fascination of human imagination. But was Belle Époque truly beautiful? 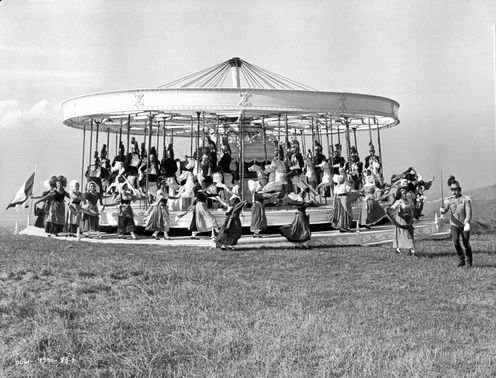 The Parisian cancan and waltzing Vienna danced on a wave of technological optimism but there was a seamy side manifested not only in the poverty of working-class suburbs but also in the loss of faith in God in a materialistic world. Our cinema overview encompasses fundamental movies reflecting the era, whether by production date or by subject matter. An excellent parody of trashy detective stories and sensation novels of the end of the century represents one of the essential films proving Czech filmmakers’ creative abilities. 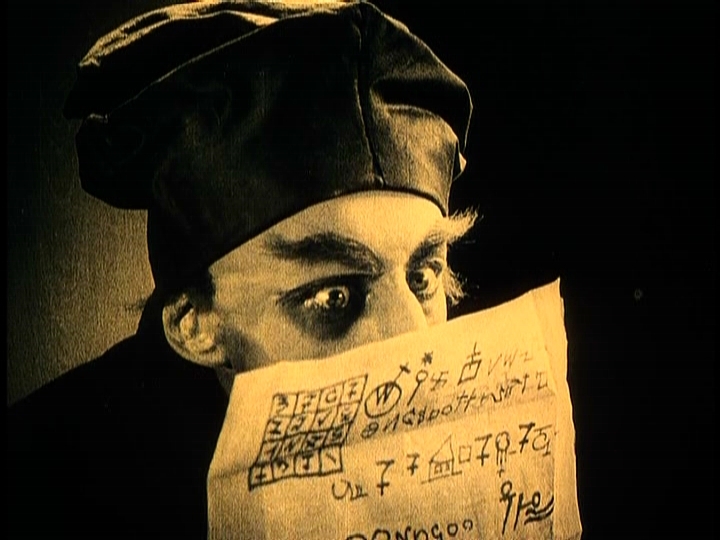 An artful screenplay by Jiří Brdečka together with congenial direction of Oldřich Lipský creates a favourable environment for admirable and unforgettable actors’ performances. A rare chance to see one of the first reportage films about flying. 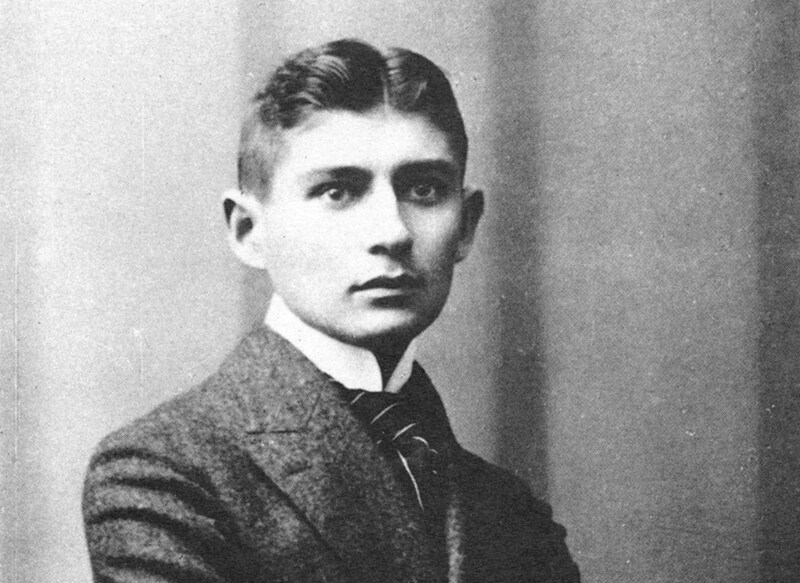 An event exceptional to such an extent that even the famous writer, Franz Kafka, who had been present wrote about it, using his phenomenal memory. 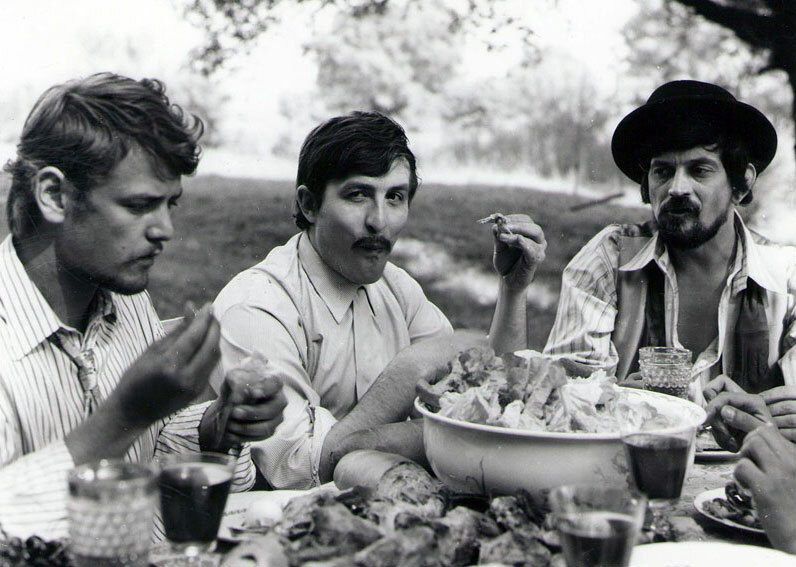 A nostalgic, cheerful and bitter grotesque recalls difficult early days of Czech cinematography. The topic of this grotesque is uneasy lives of pioneers of cinematography, who completely fell for magic of the moving pictures in the same way as did the magician Viktor Ponrepo and the architect Jan Kříženecký. 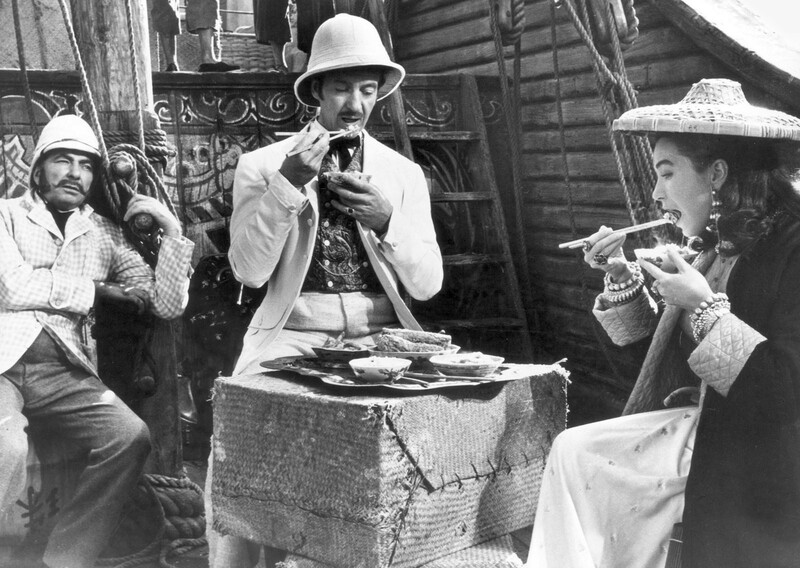 Hadn’t it been for a bet in the Reform Club, a distinguished English gentleman named Phileas Fogg would have hardly ever decided to travel around the whole world in eighty days. With Passepartou, his faithful servant, he experiences adventures, which bring him not only fame, but also luck in love. An artistic example of a full-length adaptation of the classic Verne’s novel. The German film authors were not only able to create an impressive feature film in this early era, but they also equipped themselves with the newest technology which enabled them to shoot underwater scenes. A monster without parallel, not only a master of disguise but also a sadistic murderer, captivated attention of French surrealists well before the war. 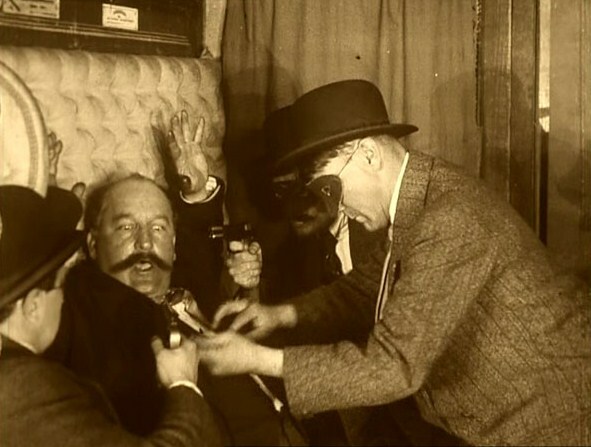 A crime in the hand of the director Feuillad took over the silver screen and the audience week by week awaited new stories about the phantom. The police prefect in France was very angry and in the end he banned this pioneering work. A satire on World War I is a cinematic adaptation of a musical of the same name, which captures life of a Smith family whose five sons die uselessly in the war. Eccentric music acts are inseparable element of the film depicting well-known events of the First World War. 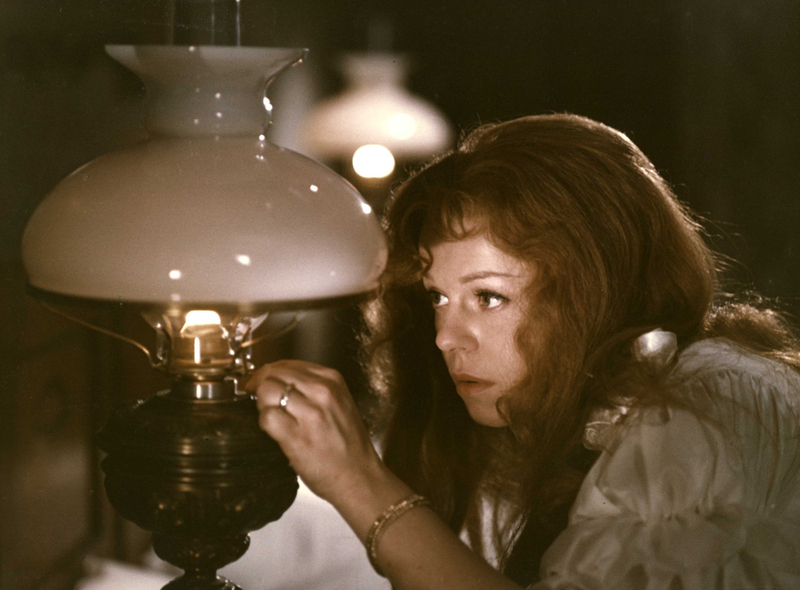 This biographical movie of the living classic Raul Ruiz is aimed at the conflict of one of the most important painters of the twentieth century – Gustav Klimt, the artist who provoked the petit bourgeois society of Austrian Vienna with sensual sexuality. John Malkovich as the leading actor portrays the story of a man sensitive enough to contemplate his own fate and a master of cunning and socially unacceptable Art Nouveau poetics. 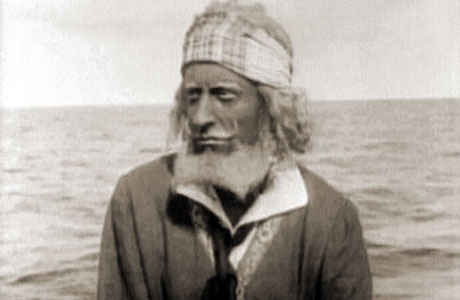 A science fiction film directed by Karel Zeman is based on a novel by Jules Verne. The film combines special effects and life action and tells a story of a small African territory which is torn off the Earth after a clash with a comet and dashes on with it through Space. A chronicle of the life and people of Paris in the Belle Époque era follows the cultural, technical and social changes from the beginning of the century to the World War I, which irreversibly changed the contour of old Paris. The documentary originated from the compilation of more than seven hundred archive films. A tragic story about a spinster Štěpa who married an officer suffering from syphilis is rated among the best from the social drama in Czech cinematography because of its form and outstanding actors’ performances. Carefully built atmosphere of a small town in Art Noveau style grows into a hopeless tragedy which portends both the break-down of Austria-Hungary and the onset of military conflict. This mystical story is an ageless classic of Australian New Wave. Director Peter Weir conceived the story, among other things, as an end of an era (Victorian era parallel to Belle Époque) on the background of the collapse of society’s traditional values. 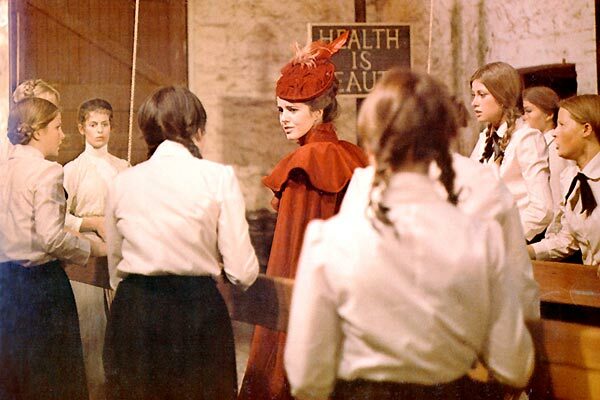 The story of wards from upper class girls’ school symbolizes the forthcoming crisis of society in the twentieth century. The most significant pre-war film brings an excellent performance of Paul Wegener in the central dual role. The writer Hanns Heinz Ewers created for the first time in film history an original screenplay reinforced by exceptional means of expression of the new medium. In this way, a psychological drama with the motive of mirror reflection – a double haunting its “original” – was created. An epic autobiographical drama based on a novel by Leslie Baily depicts the life and inextricable relationship between the two founders of operetta, composer Arthur Sullivan and librettist William S. Gilbert, the key figures of the history of musical theatre. An aesthetically delightful atmosphere of art nouveau in Huszárik’s masterpiece based on a literary work by the decadent writer Gyuly Krúdy and abounds with enchanting cinematography with a crystal-clear picture. A somewhat different look at the Central European art nouveau in the middle of Hungarian Empire under the prism of the atmosphere of The Stories of One Thousand and One Nights. 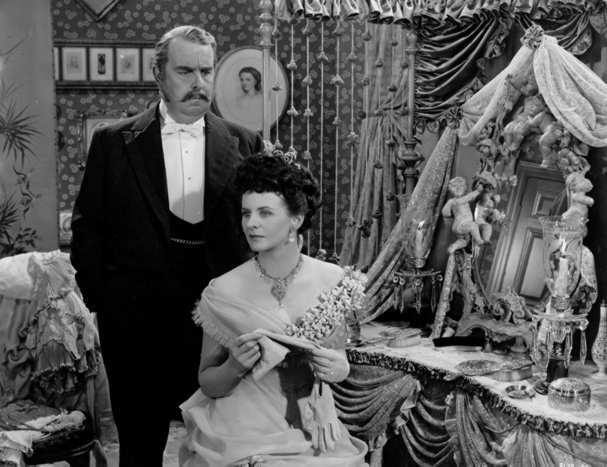 The film was inspired by a short story by Guy de Maupassant, a master of his field, and the heady atmosphere of the carefree end of the century. 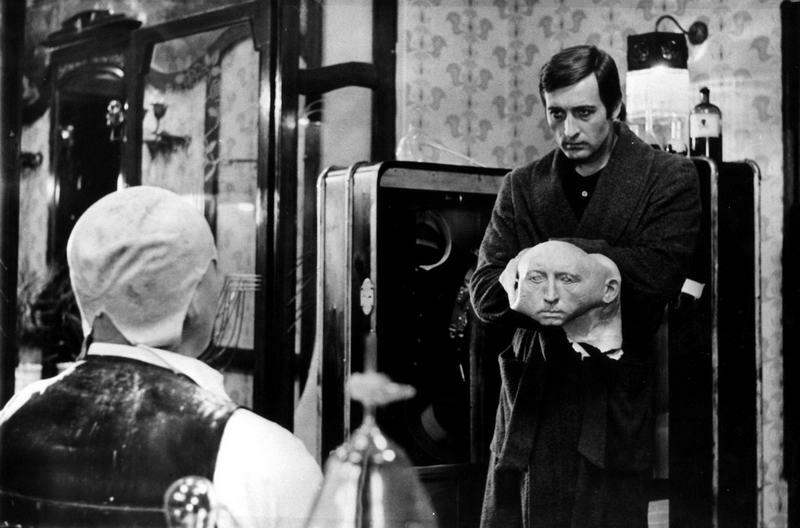 The director Juraj Herz refutes a cliché about himself as a morbid and horror director. On the contrary, we can now be amazed at his talent for comedy together in agreeable harmony with actors’ performances. 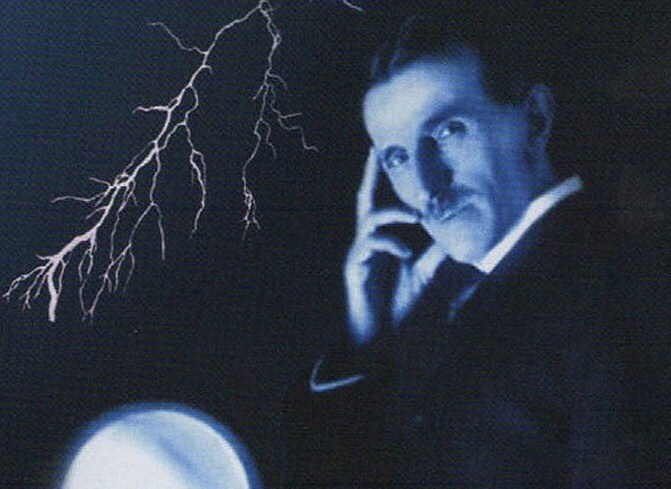 A movie pursues the life and time of Nikola Tesla, a great scientist, whose personality and discoveries are surrounded by a series of unexplained mysteries. 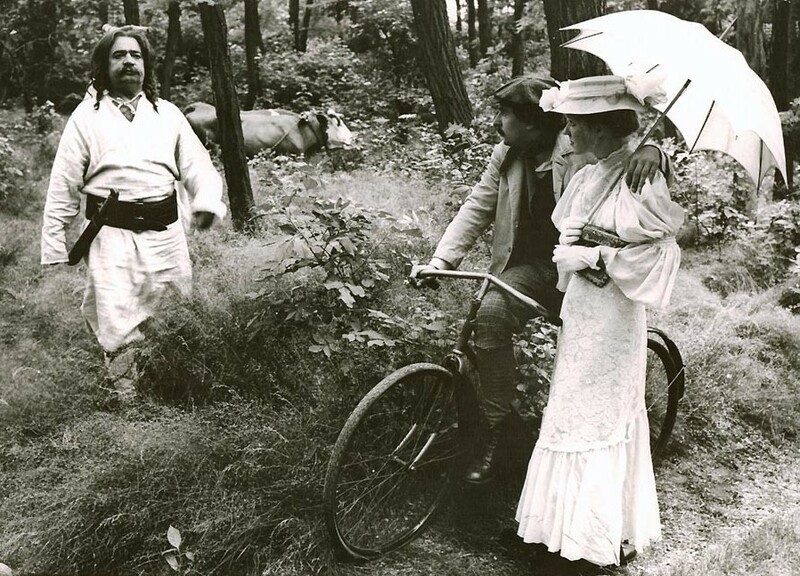 In the movie, which became a prestigious project of Yugoslav cinema at the beginning of the eighties, we retrospectively watch inventor's working and personal incidents during his staying in America. This full-length is an adaptation of a drama by Paul Lindau which was inspired by the classical horror Dr. Jekyll and Mr. Hyde by Robert Luise Stevenson. 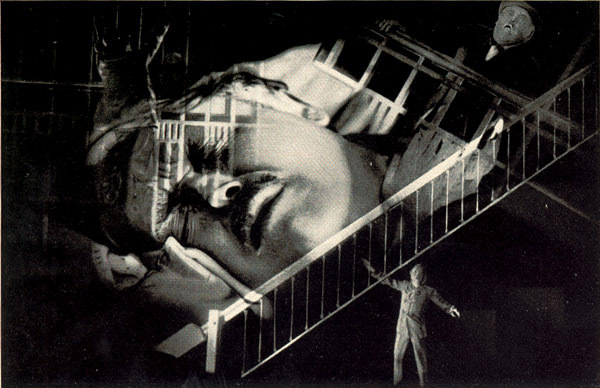 A film star Albert Bassermann, a man who by his previous role of Hamlet influenced Franz Kafka, shines in the main role. This is a masterpiece of Roman Polanski, an expert on women’s souls. At the same time it is a unique adaptation of the classic of British naturalism and rural poetry of the end of the Victorian era. A young Nastasja Kinski, a daughter of the well-known and controversial actor, Klaus Kinski, shines in this film version of Thomas Hardy’s novel. An impressive drama and philosophical allegory about dark forces in the nature was loosely inspired by the well-known novel Dracula. 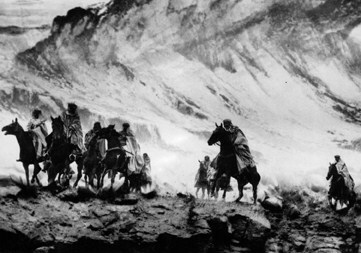 The director Murnau made use of the parallel with plague epidemic that affected Europe in the past. He set out to search for vampires in real places – among others also in Slovakia, where this famous poetic horror movie was shot. This is the feature film treating Freud’s psychoanalysis in a serious way. The director Pabst analyses the subconscious with the help of trick pictures with suggestive special effects. Depressive and sexual anxieties are pictured in the manner of famous German expressionism. This spectacular epos, which depicts the transformation of feudalism into rapacious capitalism, belongs among the most distinctive works of the Polish classic Andrzej Wajda. 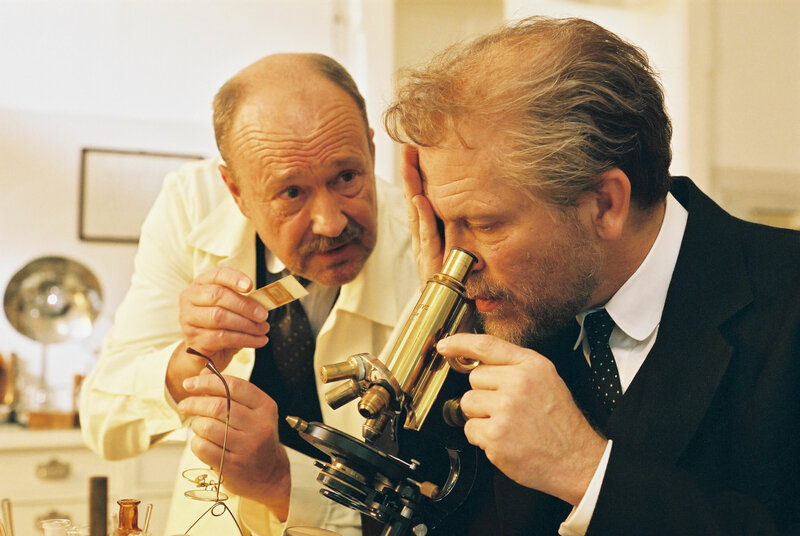 A three-hour adaptation of the novel by Nobel Prize holder, Stanislaw Reymont, is a suggestive analysis of careerism in the setting of transformation of the industrial city of Łódź. 1870-1914, a period of economic and socio-cultural prosperity wedged between the Franco-Prussian war and World War I. France is in retreat, Bismarck´s New Germany is blooming and dreaming of new expansion while Russia is beginning to experience the first tremors of revolt against absolutist tsarist power. The sun may not set on Britain´s glorious Victorian Empire but the industrial revolution is transforming traditional values. Germany is arming, Britain´s industrial patents rule the world, Russia ponders the profundity of its fathomless soul. Meanwhile, in France, people are dancing the Cancan in cabarets and the Lumière brothers are busy inventing a new art form for the poor: cinema. 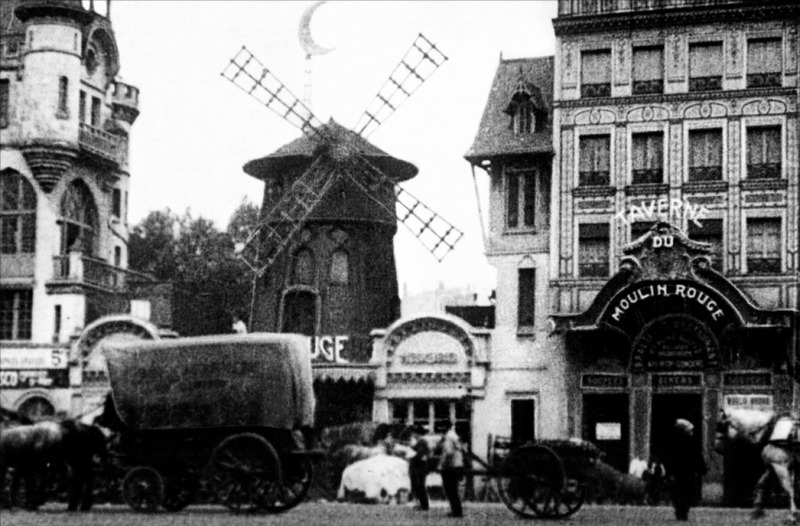 Belle Époque provides the chronological cradle for the birth of cinema. The decade following its invention sees cinema as one of Man´s greatest discoveries. For the first time homo sapiens is capable of purposefully “capturing” motion and re-producing it anywhere at will. This unique moment is coupled not only with technological development but with magic and the fascination of human imagination. Edison´s cameraman W. Dickson, G. Meliès´ films, the Lumière brothers, the Skladanov brothers. 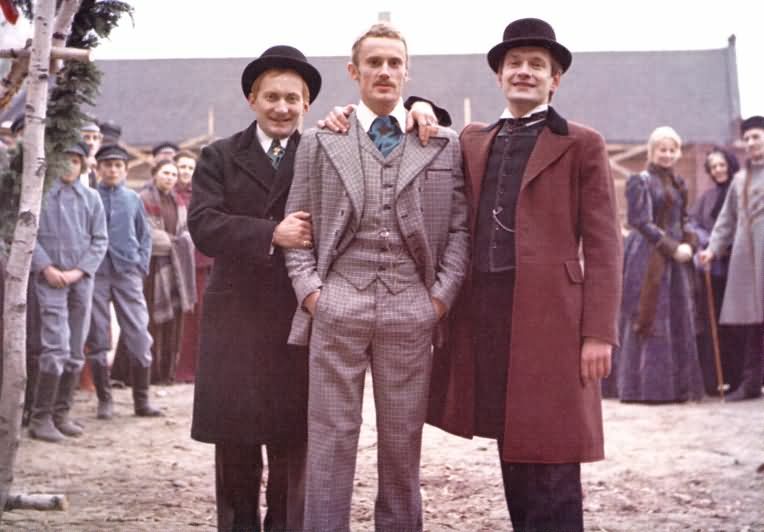 Rich spa cities sponsor the first film screenings (Karlovy Vary, the Brighton school), in the future Czechoslovakia architect J. Kříženecký, together with magician V. Ponrepo and actor J. Šváb Malostránský shoot their first films. 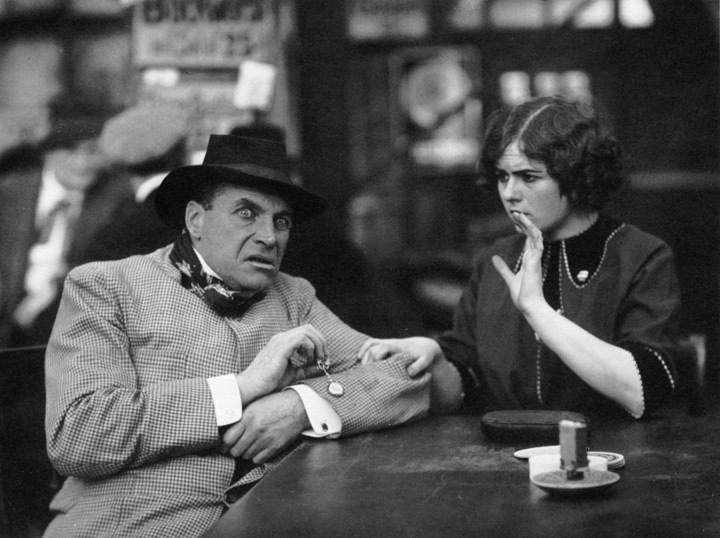 In the short period leading up to World War I cinema develops into such a strong art form that most of today´s genres can be traced back to these years. 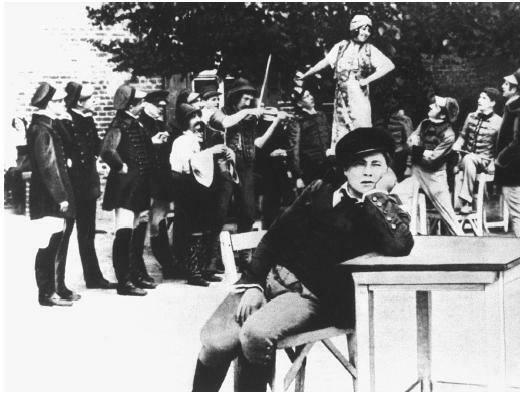 The full-length feature The Prague Student (1913) – considered today as the world´s first “auteur” film – was inspired by “baudelairean” aesthetics and highlights the dichotomy buried within an apparently carefree human spirit. Towards the end of the 19th and during the early 20th century civilisation witnesses an unprecedented boom in scientific and industrial discovery. Many of today´s “indispensables” can be traced back to Belle Époque: the world begins to shrink, transport accelerates, white spots disappear on maps: the light bulb, telephone, Aspirin, the camera, projector, X-rays, jeans, the internal combustion engine, the mechanisation of traditional crafts such as the cobbler´s or the cutting of crystal, synthetic dyes, the automobile, the aeroplane and many others. Weapons, too, take on a new look: dynamite, gelignite, A. Nobel´s ingenious inventions designed to advance mining technology, provide armies with new dimensions of destruction. Grenades, mines, machine guns and tanks will be rolled out during World War I. Marie Curie-Sklodowská is discovering radium and it is only a question of time before atomic weapons are to be born. But was Belle Époque truly beautiful? The worlds of Parisian Cancan and Viennese waltzes, decorated by Alphonse Mucha´s art nouveau posters, also harboured the poverty of a new worker´s class in the suburbs. Materialism and atheism led to a diminishing faith in God. 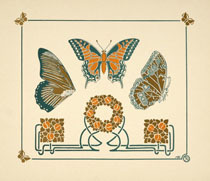 Belle Époque also witnesses the birth of naturalism, symbolism and decadence. Apart from revolutionary inventions this is an age of a new spatial dimension exploited by many outstanding artists (e.g. H. G. Wells: The Time Machine or Sir Arthur Conan Doyle´s Journey to the Centre of the Earth) and scientists (A. Einstein). Many works echo critical tones underlying the duality of Belle Époque: J. Verne, J. Joyce, H. James, D. H. Lawrence, T. Mann, E. Zola, G. de Maupassant, M. Proust, L. N. Tolstoj etc. The main programme cycle at RFF will concentrate on that world of wonderful men and women who kick-started the modern age: Edison, Tesla, Freud, Nobel, Mucha, Munch, Wilde, Churchill and many others. Films and discussions will probe the dichotomy inherent in this age. We continue to dream the dreams of Jules Verne and his visions of technological advancement; dreams are but a short step away from Sigmund Freud and modern psychoanalysis. As if the citizens of Belle Époque were incapable of coping with the deep depression into which their souls had been plunged by inexorable technical progress. Films selected for this chapter will reflect the period of Belle Époque either by virtue of hailing from this period themselves or by commenting on the age through their content. An important aspect of the programme will be to map Czech influences on this period or on artists who either lived at the time or living directors who have been inspired by it: G. Mahler, A. Mucha, G. Meyerinck, F. Kafka, K. Hašler, F. Křižík, V. Ponrepo, J. Kříženecký, J. Šváb Malostranský, K. Zeman, J. Herz, J. Menzel, R. Polanski, etc.